Nobody wants to have to go to the hospital and certainly, we wouldn’t want to have to take our children in for any surgical procedure. We realize that children can get very anxious before surgery, so giving them some type of distraction is always going to be beneficial. A hospital in California has found an excellent way to do so. 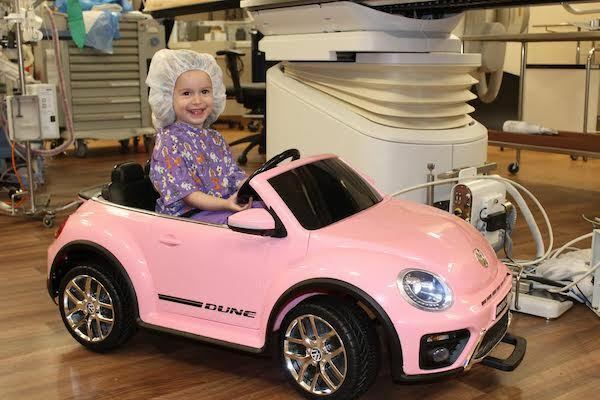 They give the younger patients mini-cars so they can drive themselves to the operating room. It happened at Doctors Medical Center in Modesto, California. They have a miniature pink Volkswagen beetle for kids along with a miniature black Mercedes. 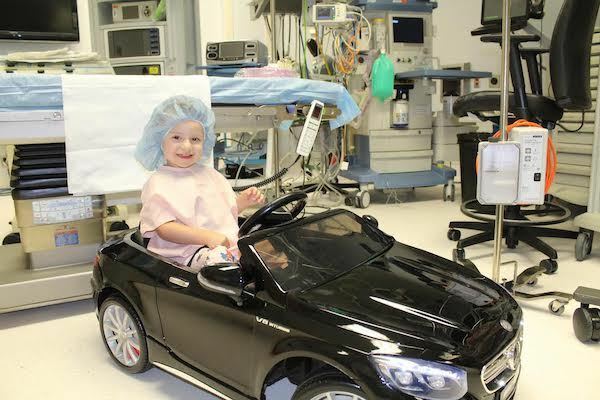 It lets the kids drive themselves down to surgery in style. 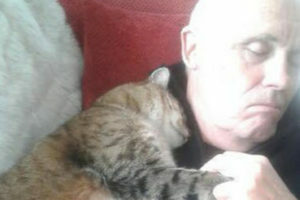 The goal was to reduce stress and anxiety and to make things a little less frightening for everyone. These are not just your everyday, run-of-the-mill minicars, they are fully loaded. The Volkswagen and Mercedes have a stereo with an MP3 player and preloaded music. 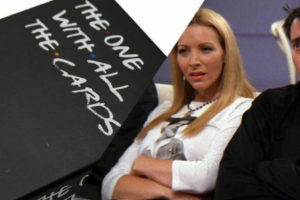 The drivers can operate the music on their own. They include headlights, backup lights, and lights on the dashboard. The doors operate, the seatbelts do their job and there is a horn in each car. You don’t want to get in the way of these kids driving themselves to surgery or they may just run you over. 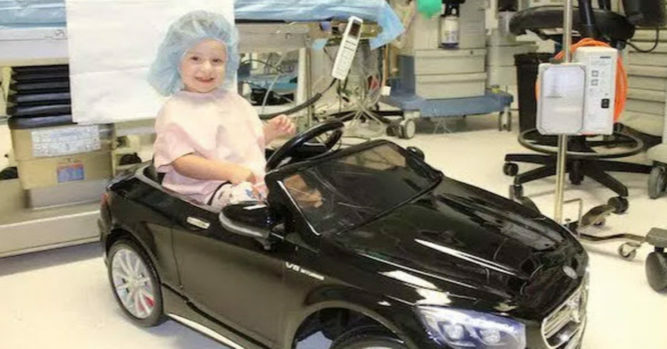 Patients from ages 2-7 can drive these cars. A preop nurse by the name of Kimberly Martinez was the one who thought about adding these miniature cars to the medical center. She did some research and found that it could have a lasting impact on the children using them. It doesn’t matter how old we are, surgery can be a frightening prospect. When you are a little child, however, you may never have even thought about the possibility of a surgical procedure. Add on that the sterile room, being away from mom and dad and being around strangers in masks can leave any child feeling worried and frightened. This is a great distraction before surgery and there are other things that parents can do to help their kids during that difficult time. They can prepare them by giving them information and explanations that help to reduce their anxiety about anesthesia and surgery. Children will also pick up on your behaviors and feelings. If you are overly anxious, it will make them anxious. Perhaps the best thing you can do is to be informative, helpful and calm. It is also helpful if they have these minicars available.